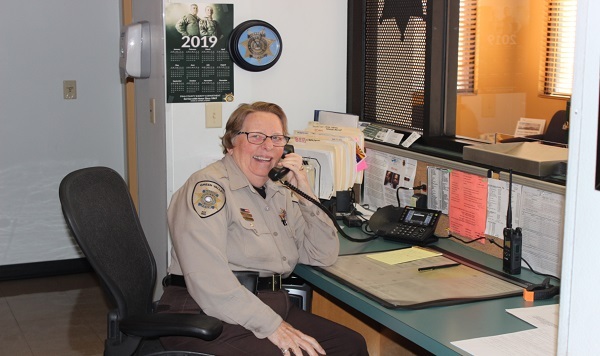 SAV volunteers who work the front desk at the Green Valley Sheriff's office are essentially the "face" of local law enforcement being the first contact with the public either by phone or in person. We arrange contact for the public with a deputy when necessary. The volunteers also assist with various administrative duties, and transport Sheriff’s vehicles to Tucson for transport, freeing up Sheriff’s Department personnel to attend to more pressing and complicated law enforcement matters.